A real growth for JdC 2017: almost 1200 buyers (+14% vs 2016) came to meet 350 exhibitors (+25 exhibitors vs 2016). 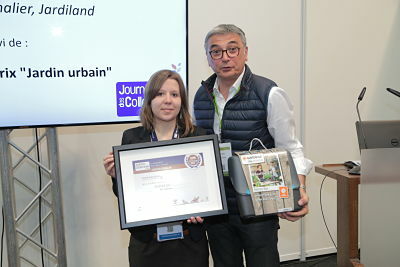 A vibrant and innovative edition : A new « power equipment » dedicated area, Garden collections awards products rewarded by « retail chain-juries », products’ speed-dating « 60 seconds to convince », « Thematic paths », Trends conferences… which managed to meet buyers and exhibitors’ needs! We want to help you save time by offering an opportunity for optimal preparation in the middle of the listing period. Parc Chanot offers both indoor and outdoor spaces in a green environment to facilitate demonstrations, business exchanges and discover innovations and trends… without being exposed to weather hazard. 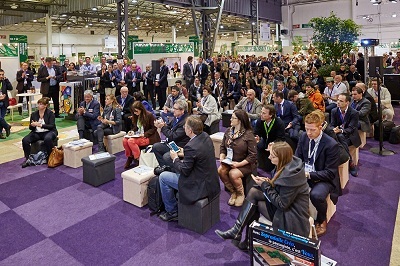 Established in 2014 by LSA (professional distribution magazine), the LSA Garden Innovation Awards are awarded to industrials in the gardening sector who innovate in different categories. 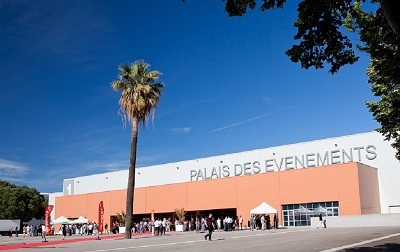 The Awards will be held on the first day of the ‘Journées des Collections Jardin’s fair. In 2015, 14 trophies were awarded in 5 categories: Smart gardening, Gardening tools, Decoration, Garden furniture, Equipment. 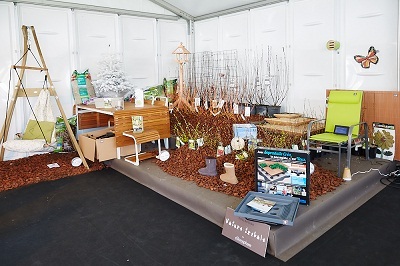 In partnership with Chlorosphere, a professional agency specialized in the gardening sector for plants and garden landscaping trends, we displayed in the limelight the latest market trends and innovations in a dedicated area located at the entrance of the fair: the Trends Area. Established to highlight novelties, innovations and thus setting the scene for over 100 original and promising products, the Innovations Area displays a not to be missed collection of future key trends. It represents another essential working tool f and is invaluable when it comes to deciding which new products to carry in stock.